The Women’s Caucus for Art was founded in 1972 in connection with the College Art Association (CAA). WCA is a national member organization unique in its multidisciplinary, multicultural membership of artists, art historians, students, educators, and museum professionals. The mission of WCA is to create community through art, education, and social activism. WCA is a networking organization for women in the arts. 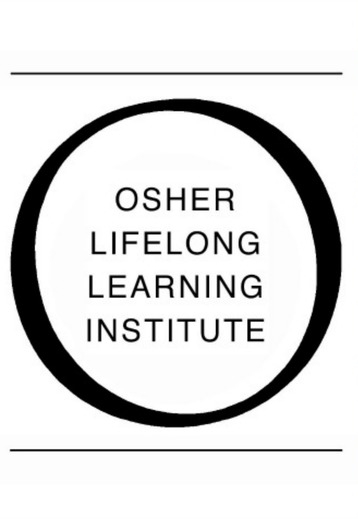 The Osher Lifelong Learning Institute (OLLI) at the university of Minnesota is a vital community of older adults who are brought together by their intellectual curiosity and love of learning. An affiliated program of the university's College of Continuing Education, OLLI offers a wide range of volunteer-led courses and activities. "A health club for the mind" is the OLLI motto, and the organization's enthusiastic members make full use of the club's many programs.